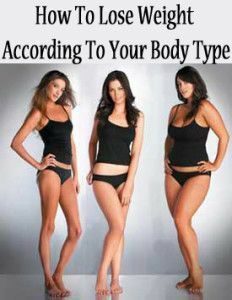 Here is each body type and some common attributes that make up each type. Each body type will also be explained in terms of strengths and weaknesses. Each has it’s own, so you can decide the best way to use your strengths to your advantage. The ectomorph can be easily spotted in any weight room. 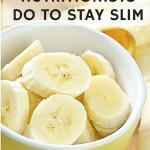 They are often below the average weight for their height and have a skinny appearance. Ectomorphs tend to have very high metabolisms and often complain of relentless eating with little to no weight gain.